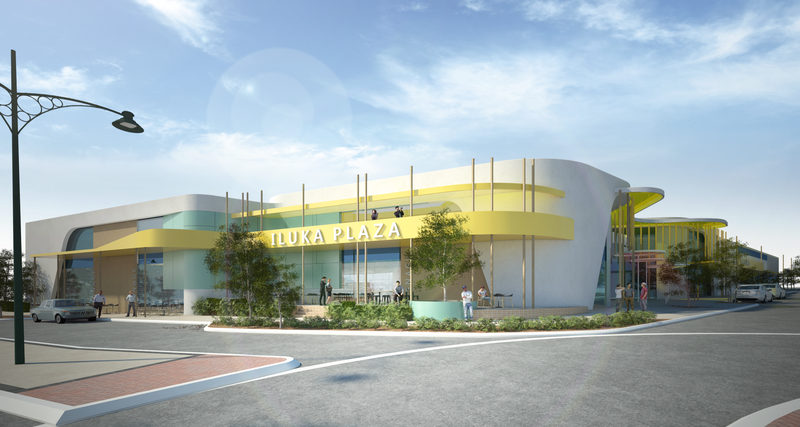 DMG Architecture was engaged by Developer AGEM Property Group to design a two-level specialty centre in the coastal suburb of Iluka. The proposed development will accommodate a diverse mix of national and local tenancies including a cafe, supermarket, childcare facility, medical consulting and office spaces. A Development Application was lodged in December 2018.